One of the things I love to do is to volunteer. For me, there is nothing like giving back and helping make a better tomorrow, one little act at a time. Perhaps this may sound too ideal, esoteric, or even ethereal. However, I speak from experience because if not for people who have helped me along the way and paid it forward in their time, I would not be where I am today. So when I joined MPA Counciland learned that community service is one of its pillars, I could not have been happier to be part of such an organization. 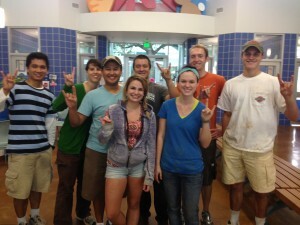 In the past few weeks, MPAC has had two community service projects. The first one was with Capital Area Food Bank (CAFB), where we moved, organized, and sorted 6,500 pounds of food in about three hours. To put it in context, this is equal to 5,625 meals that the agency provides in Central Texas. CAFB works with several local agencies that help distribute the food to combat hunger in the region. I can’t believe how much food we sorted in the time we were there. We worked in an assembly line and had an efficient process of packaging foods. When the agency coordinators announced the impact of our work, there was a sense of pride in the group, because we knew we made a difference. The second project we had was a visit to the Austin Animal Center (AAC). This was a fun job. How could it not be? We walked dogs every 15 to 20 minutes. From the small young dogs to the big and rowdy ones, we had a chance to take the dogs out for exercise and show them some affection. 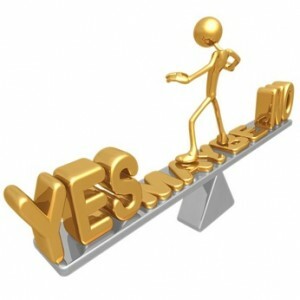 It was a good way for us to also get a work out and reduce stress levels in the process. I will not forget the last dog I walked, which was a German shepherd. She was big, strong, and energetic. At some point, it was hard to tell whether I was walking her or she was walking me. I had to tie the leash around my waist a few times for added support. Needless to say it was a funny sight. By the time we left AAC, we had mud everywhere from walking and playing with the dogs. 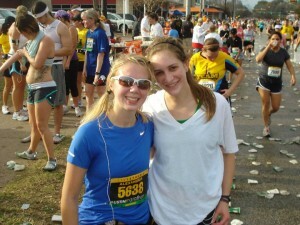 It was a good experience and one that really put smiles on our faces. That’s the spirit of service and I could not even be more proud to have folks share the same passion when it comes to giving back. I’m definitely looking forward to the future projects we’ll have. Last week, a group of MPA students, myself included, who are recruiting with one of the Big 4, had the opportunity to participate in an activity co-sponsored by TOMS shoes. For those of you who may not know the story behind TOMS, essentially they donate one pair of shoes to someone in need everytime a pair is purchased. At the recruiting event, the donations were two-fold. 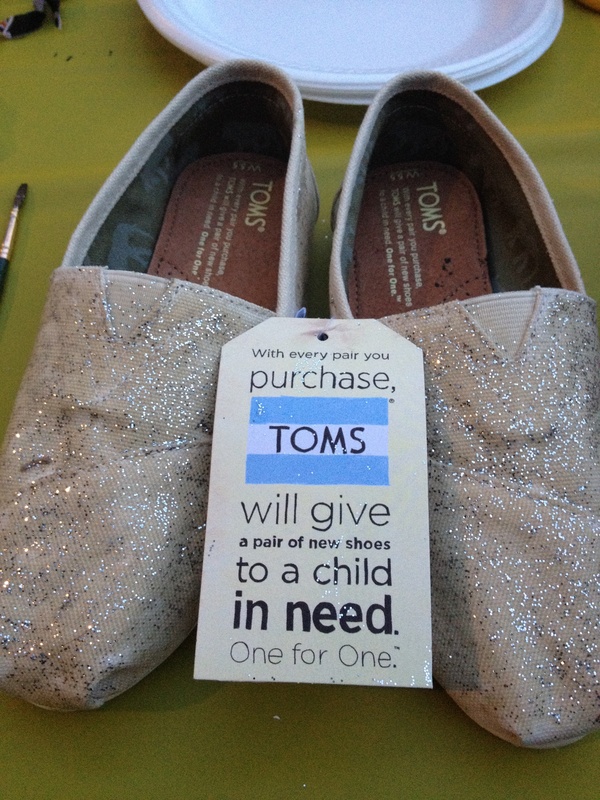 First, because of the buy one-give one strategy at TOMS, one pair of shoes was donated to someone in need for every student attending the event. Second, we also donated our decorated TOMS to a local Austin charity. 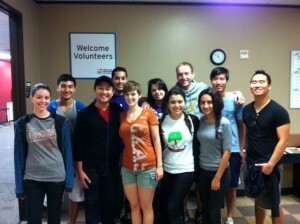 The community service aspect of public accounting certainly increases my desire to work in the industry. All of the Big 4 have multiple ways of helping to serve and improve the community. Midcaps and regional firms definitely participate in community service as well- I am just focusing on the Big 4 for the sake of this blog. 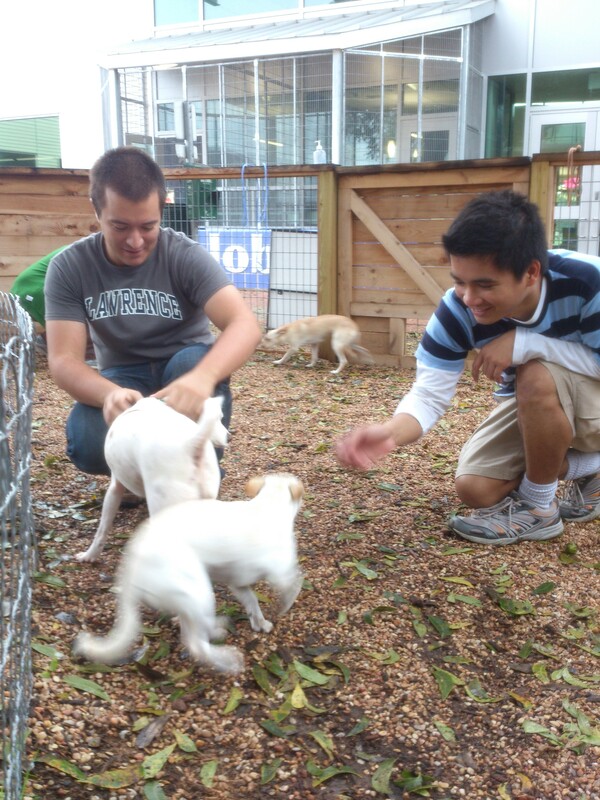 Deloitte’s big community service event is called IMPACT day. On IMPACT day, Deloitte professionals across the country all set aside their work and work for a nonprofit in their community. Just to put this in perspective, there are OVER 50,000 Deloitte employees nationwide and almost all of them will participate in this special day- that’s a lot of community service! That’s opportunity knocking at your door, right here in Austin! This blog is the next in the series of blogs discussing the components that make Austin such a great city to go to school in. Austin is a city just brimming with opportunity. Whether it is internships or job opportunities, volunteering opportunities, or really any opportunity, Austin can provide it for you. The lovely UT campus is located deep in the heart of Austin. 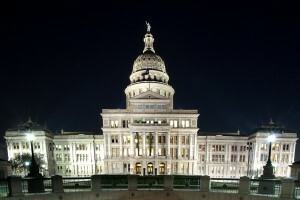 A few blocks away from McCombs is the Texas Capitol, home of the Texas Senate and House of Representative. I had the opportunity to intern at the Capitol last spring to explore my interest in law and politics. After a semester as a legislative aide, I figured out that politics wasn’t my forte, but I am thankful that I had the opportunity to immediately find out it wasn’t a field I wanted to continue.